We clean all types of commercial grease traps across the Sydney Metropolitan Area whether you are a restaurant, café, club, aged care facility, early learning centre, hospital or commercial kitchen, we can clean your grease trap. We are a small family owned and operated company based in Sydney’s north. We can do emergency and after hours work by arrangement. Low clearances? We can use our baby truck. 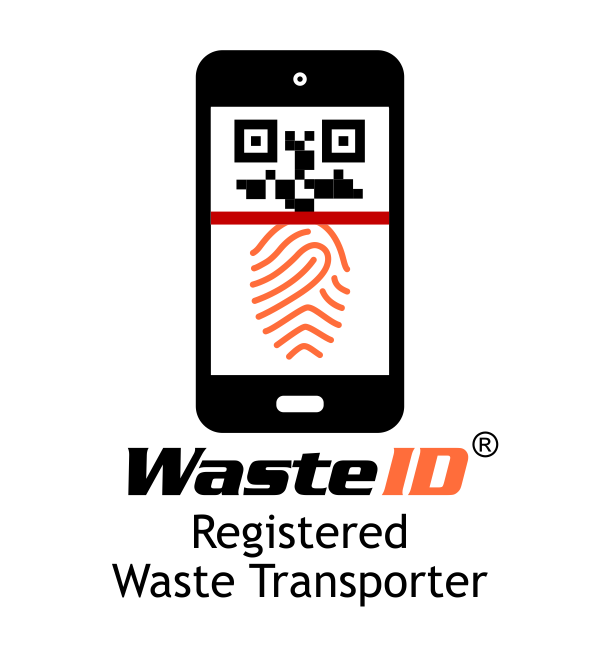 To nominate Master Waste Management as your Trade Waste contractor please call us and we will make all the arrangements with Sydney Water. Please feel free to call our office on 9894 6111, 7 days a week.